I’ll begin by saying that I have always been a fan of magazines. I used to peruse my father’s mix of sports. shooting and hunting magazines when I was younger. As I grew into my teenage years, gaming magazines got my attention. Then in my college and grad school years it was computer and tech magazines, especially those that focused on early mobile technology. I even ended up managing the magazine section at a local Barnes and Noble for six months because I always loved browsing there. After a busy couple of weeks, I’ve finally started spending some time using Apple News+. 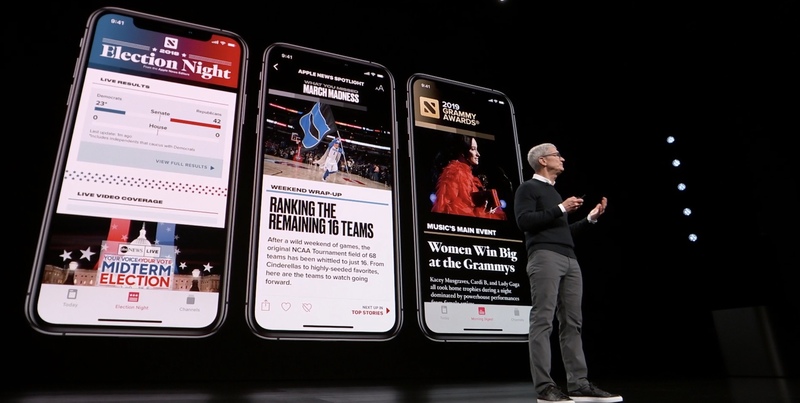 I am already very familiar with Apple News, as I use it daily along with Flipboard and Twitter to keep up with the latest in tech and Apple news and I publish each of our articles on the service, as well. 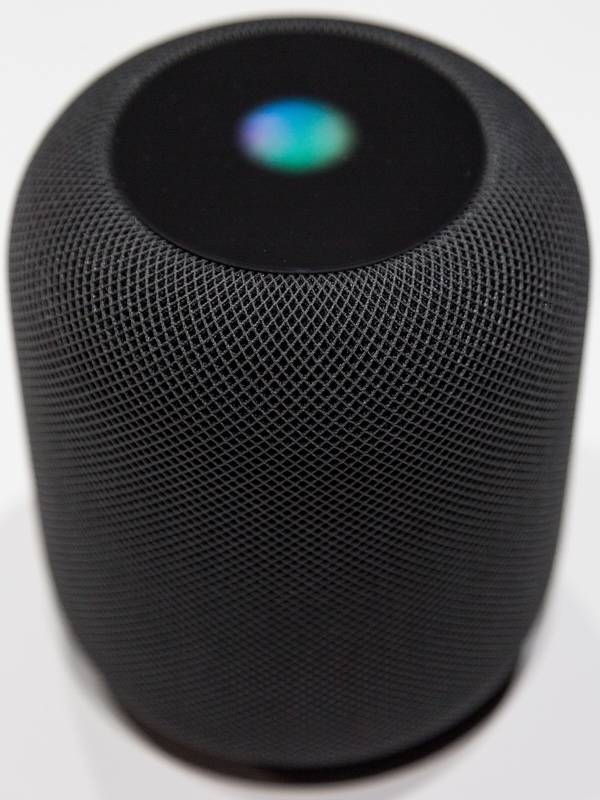 From mid morning until around 3 PM EST on Thursday, most of Apple’s iCloud services, including Mail, Calendar, and Find My iPhone were offline in some regions. 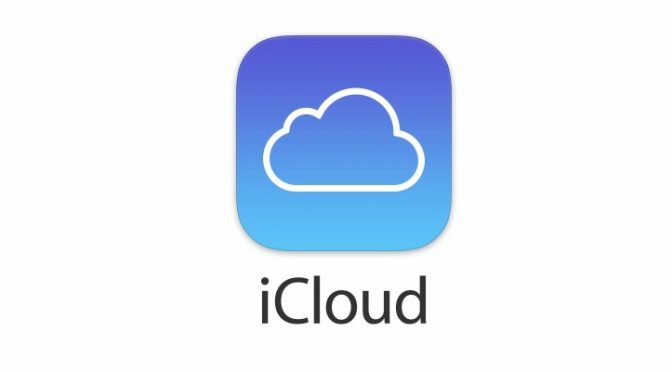 Apple wasn’t the only company with cloud service outages this week, but yesterday’s major iCloud outage couldn’t have come at a worse time for the company. 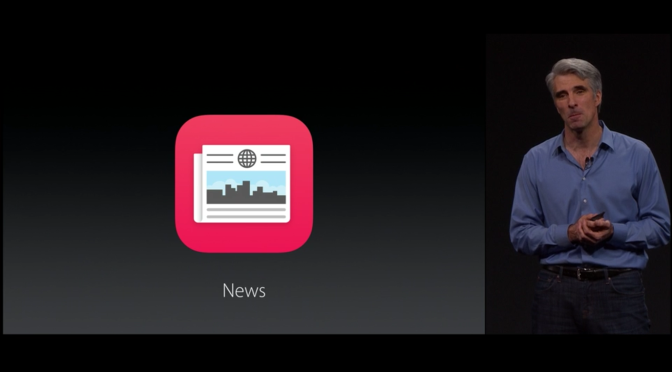 Before WWDC, I predicted that Apple would start talking about subscription unification during the Keynote. Unfortunately, that didn’t happen, but it turned out to not be the right time. 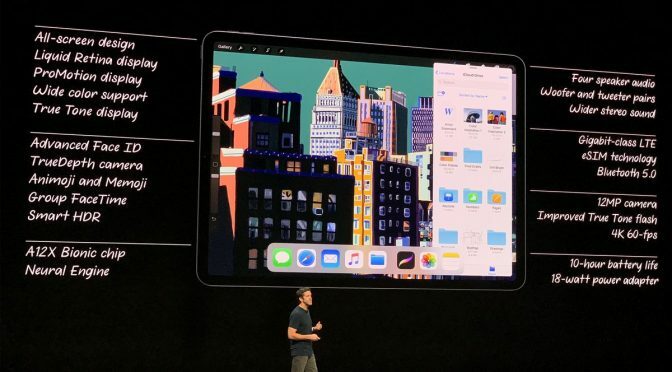 No one expected any of Apple’s new video content to be ready or announced then, but there was speculation that we might hear something about their Texture acquisition and plans to integrate it with Apple News. 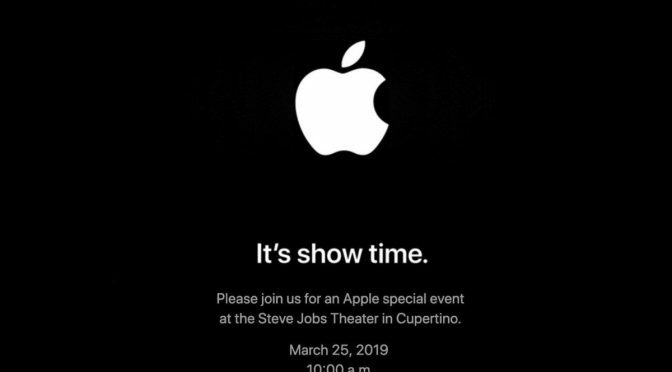 Adding a third subscription to Apple Music and iCloud (with a fourth for Video obviously on the way in the next year or so) would have made WWDC the perfect opportunity for such an announcement. I guess Apple has a lot more patience than fans like myself do. 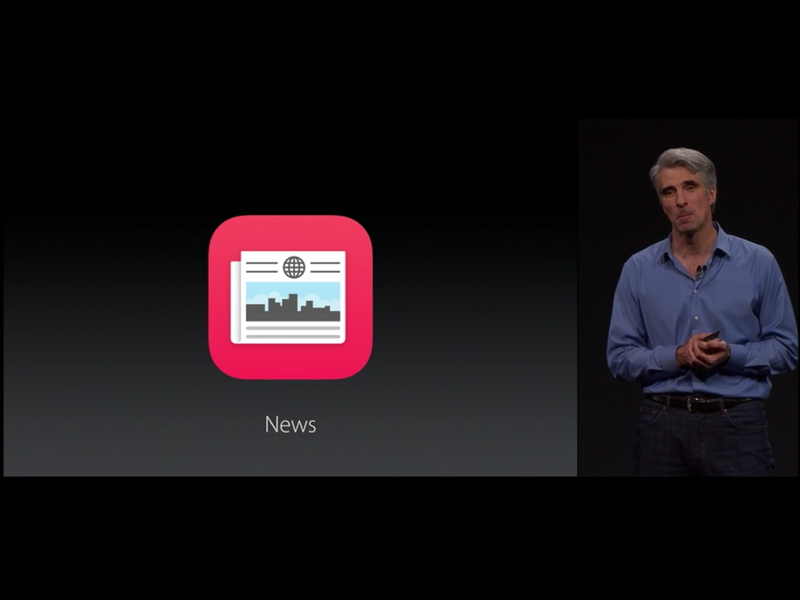 It has been quite a two month run for Apple News. 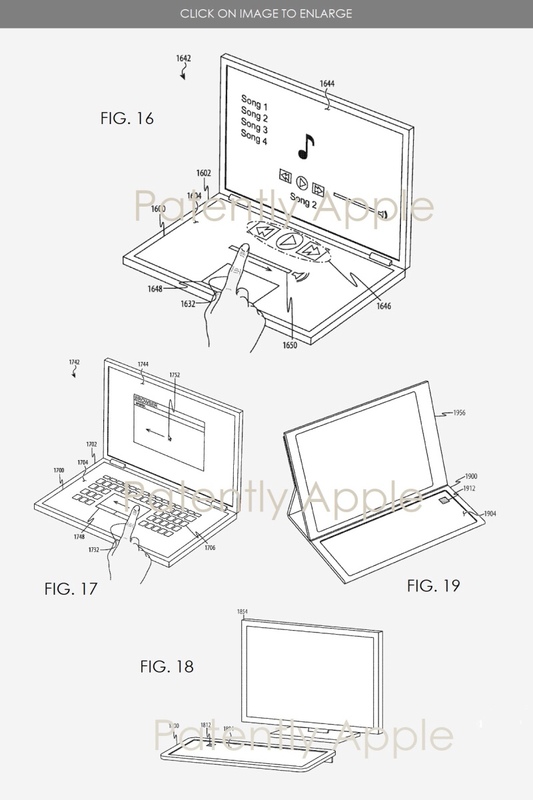 The app has already gained increasing traction and popularity since Apple made several upgrades in year two. 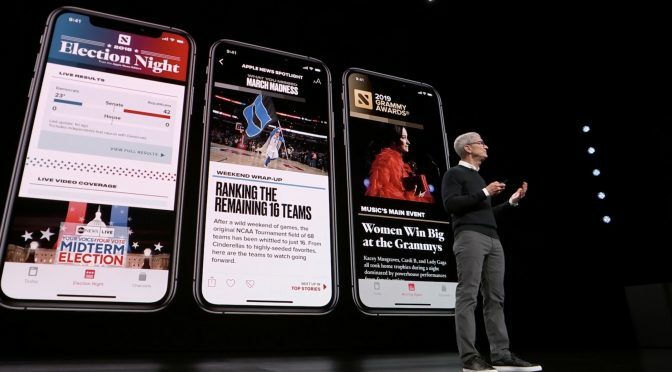 I can see this from direct experience, as iPad Insight routinely sees a higher number of views on Apple News than we do from the web or Flipboard. And as we have gained followers, those numbers have progressively increased. 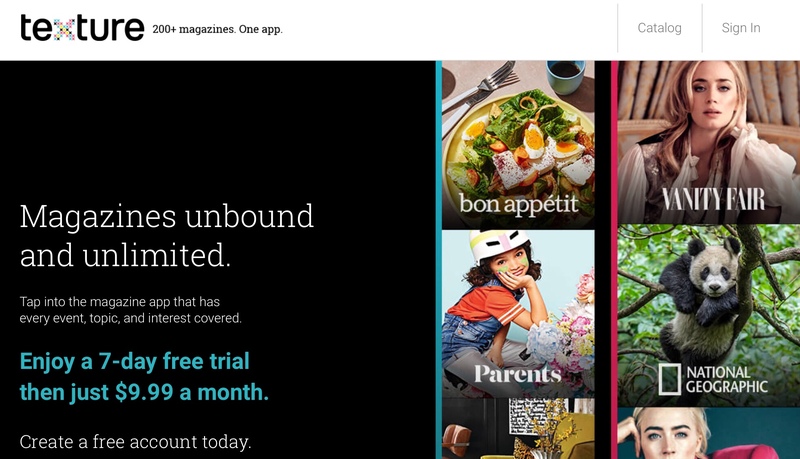 It is a very good publishing platform with a lot of forward momentum right now. 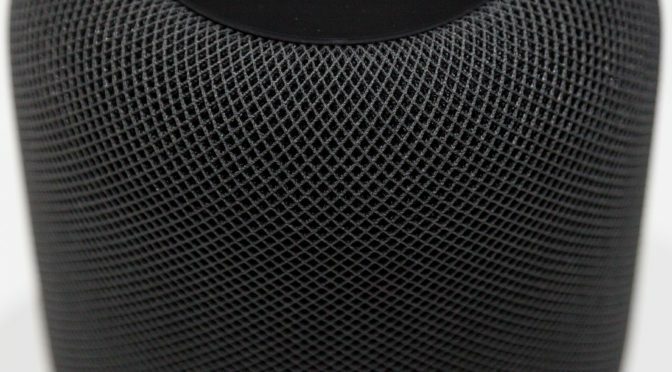 Apple is anything but boring. 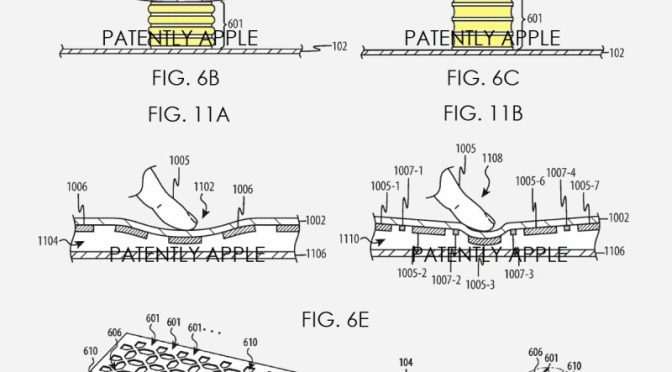 You never know when a crazy rumor will come out, a patent for something off the wall will be awarded, or like today, they will buy a company out of the blue. My family and I were on a trip this weekend and driving back today. Before we left the hotel, I took a look around Twitter, Flipboard, and Apple News to see if there was anything going on that I needed to be aware of. There was little of note, and nothing that I needed to jump right on. 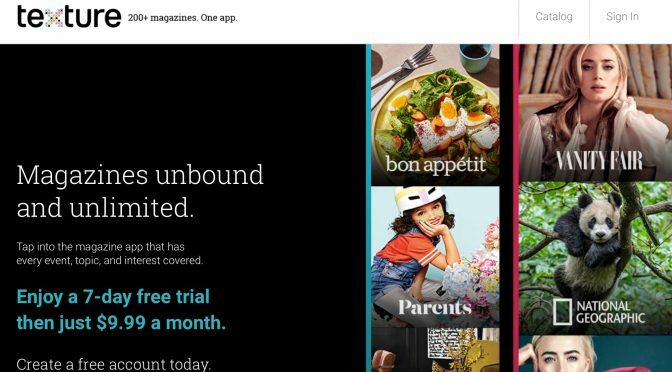 I ended my driving shift after 2 1/2 hours only to find out that Eddy Cue announced Apple’s acquisition of popular subscription magazine service, Texture. 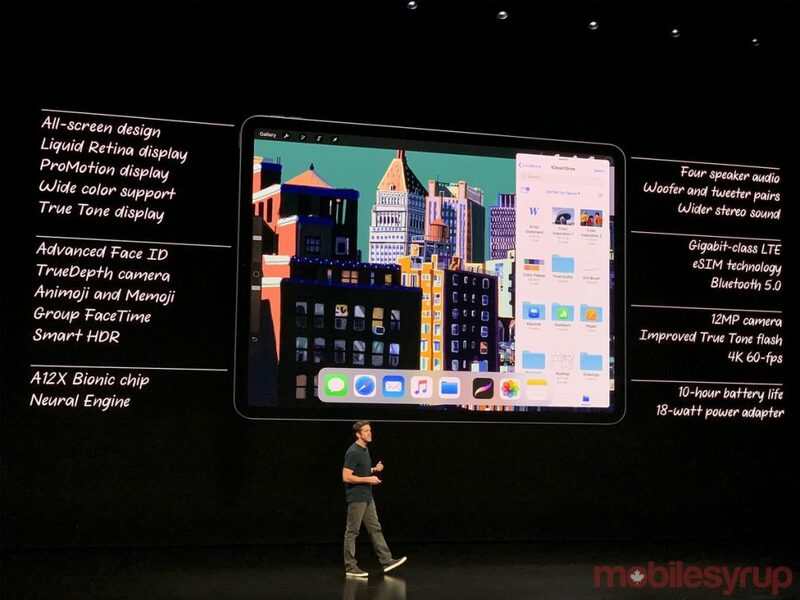 In this week’s Apple Slices, we have several bits and pieces of Apple News to cover as we continue to march toward WWDC. On that note….